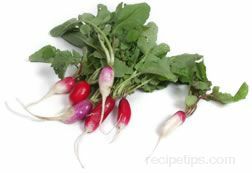 An Asian root vegetable that is a long, white, carrot shaped radish that is crisp and juicy with a milder taste than red radishes. 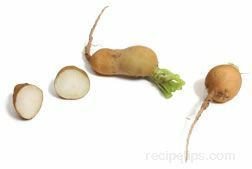 The daikon can be cooked for a long time without losing its taste and texture. 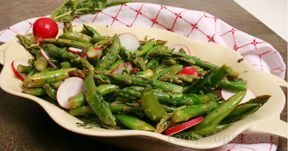 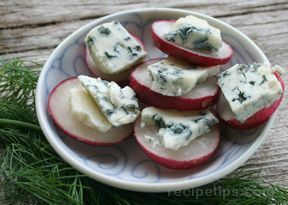 It can be sliced or grated for use in salads and it is also popular cooked or pickled. 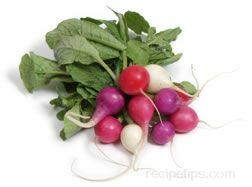 Also known as Mooli, Chinese white radish and Japanese radish.